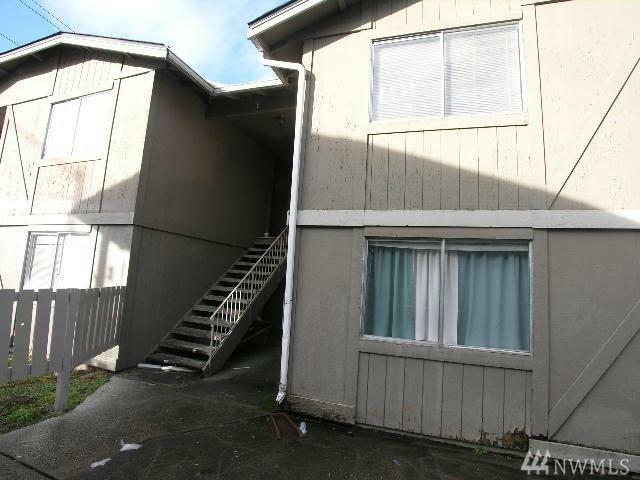 Welcome home to a Convenient, spacious 2 bedroom/ 1 bath apartment on the East side of Tacoma. 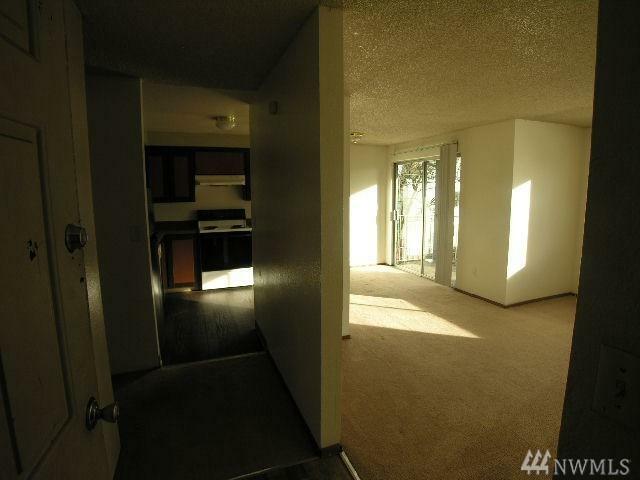 This apartment is located on the first floor with private deck outside the dining room area. 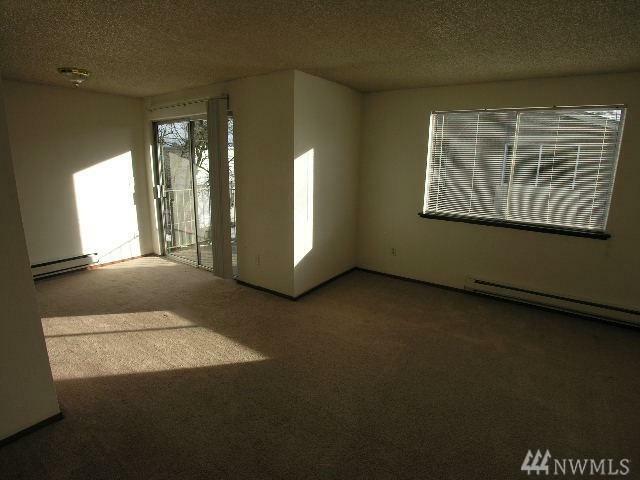 Unit has 2 spacious bedrooms and bathroom. 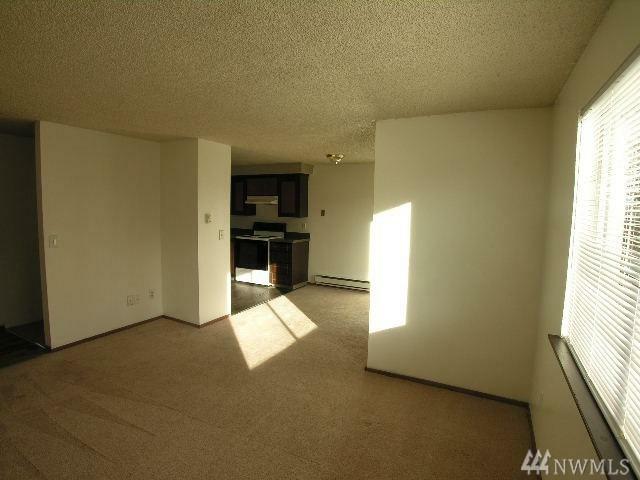 Open kitchen with plenty of storage space to use. Deposit $1200; App Fee: $50 per adult.